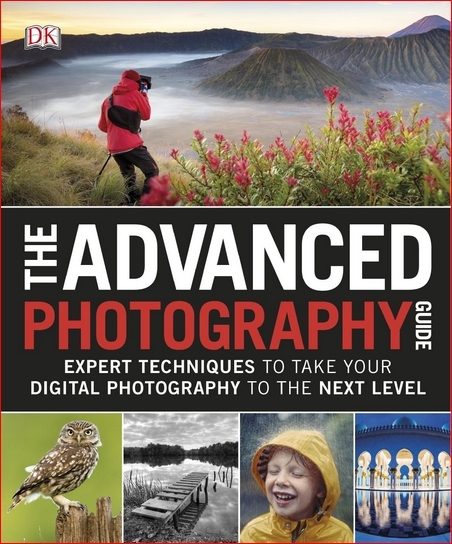 Featuring a comprehensive range of topics from experimenting with lenses, exposure, and aperture to useful post-production techniques, easy step-by-step tutorials help you master the functions on your camera and develop exciting new techniques. As well as refreshing existing knowledge, you will learn more advanced skills, such as how to freeze movement, use filters, and create brilliant images from multiple exposures. You’ll discover how to compose shots better, use simple framing and cropping techniques effectively, and explore light and shadow to create maximum impact. Inspiring suggestions for projects show how to explore themes ranging from close-ups and portraits to street scenes, landscapes, and the night sky, while useful tips and hints help you think creatively, tackle "difficult" subjects, and troubleshoot problems.